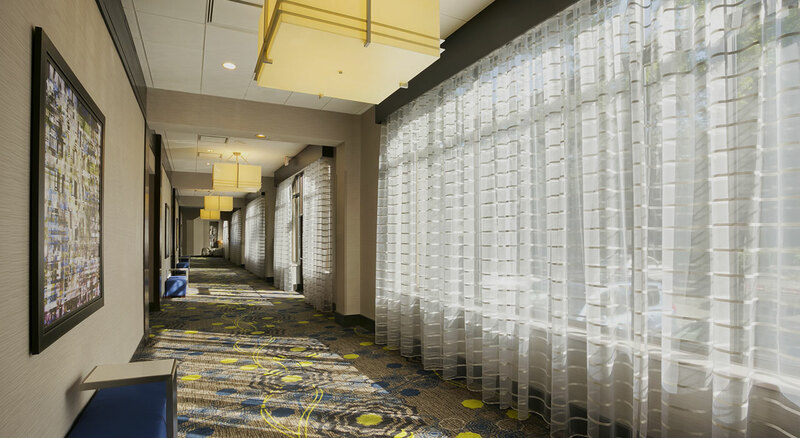 Located on the campus of the University of Pittsburgh, The Wyndham Pittsburgh University Center will leave guests cheering. 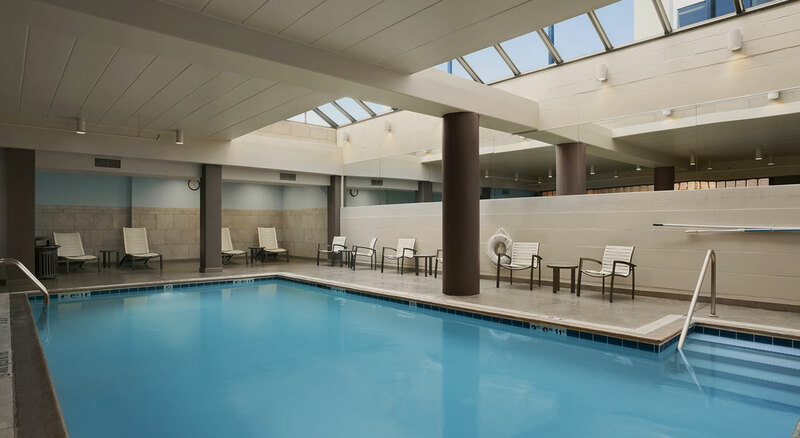 The service and amenities at our hotel in Pittsburgh, PA provide both leisure and business travelers with a sense of well-being. 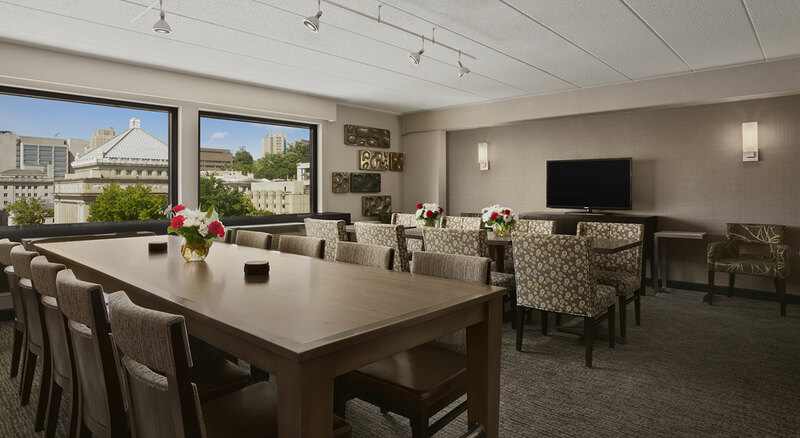 Our full service property makes this particular Oakland hotel the perfect place to wind down after a productive day. 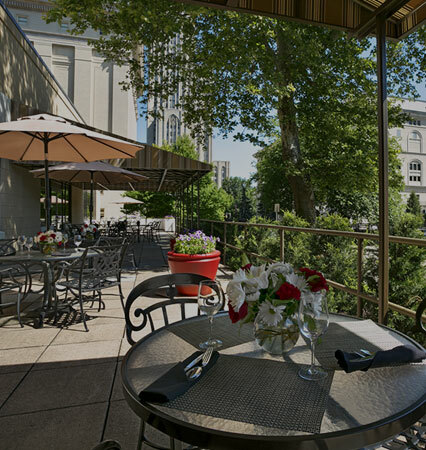 Steps away from Carnegie Mellon University and the University of Pittsburgh. 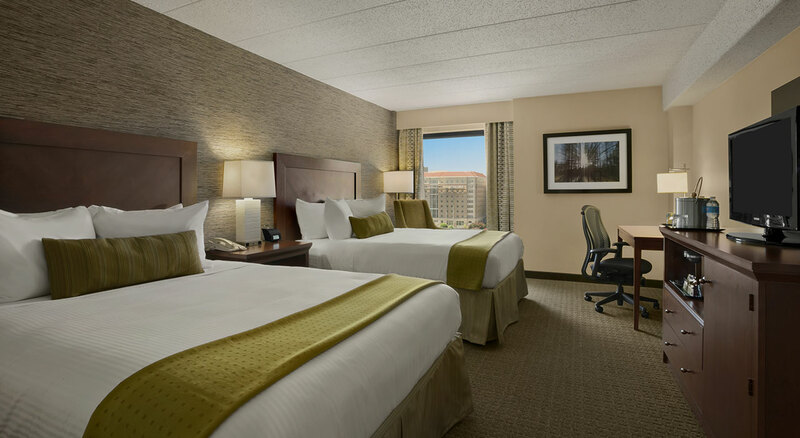 Our hotel is perfectly located for visiting professors, families, student applicants and researchers. 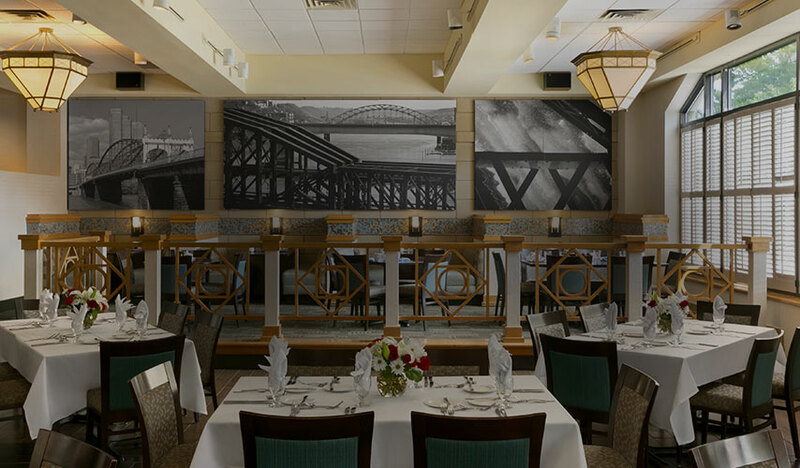 Travelers will enjoy nearby shopping, dining ,sporting events and renowned Pittsburgh attractions all within easy reach of this hotel. 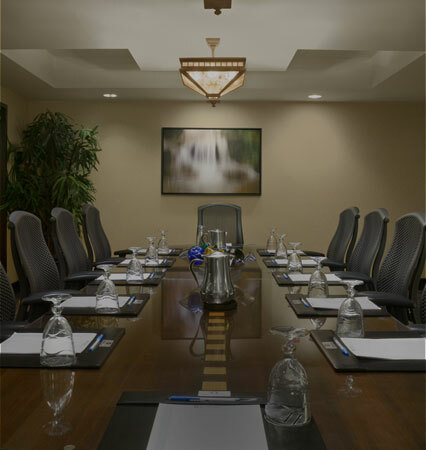 Whether you need a conference room with a working lunch or an elaborate awards presentation and banquet. 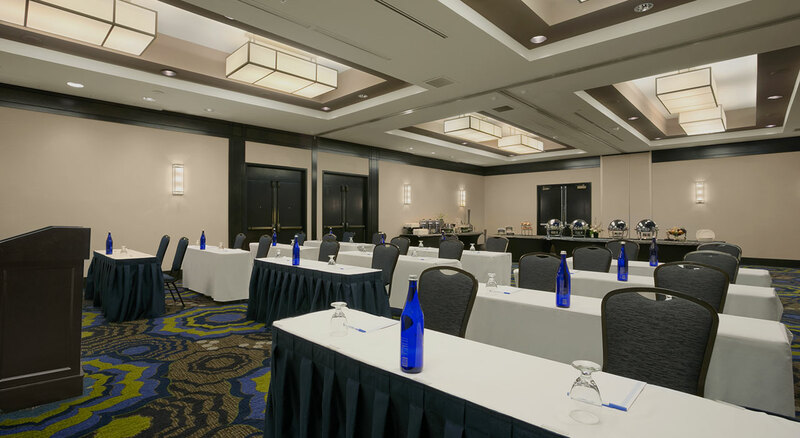 Our meeting services team of professionals will create an event that will satisfy your every request. 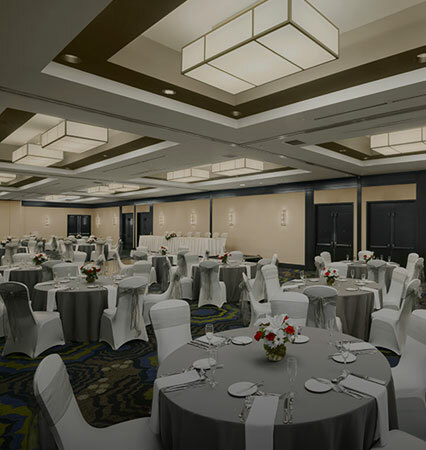 Located in the neighborhoodof Pittsburgh's most loved weddingchapels, we provide the perfect place for the wedding of your dreams. Lovely Hotel and Staff. The staff became our friends and family and took such good care of us and were accommodating at every request big and small. I will never stay anywhere else. © 2015 Wyndham Hotels and Resorts, LLC. All rights reserved.